If vibrant culture and colourful traditions are combined with abundant natural beauty, then the outcome will be Ooty. 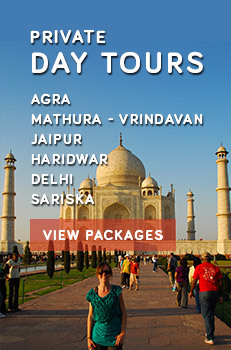 This is a place that will spoil you to the maximum and will introduce you to the liveliness. What makes it different from other hill stations is, its location. Set amidst the Nilgiri range, Ooty is loaded with the scenic locations. This is the reason it draws swarms of tourists ever year, out of which newly-wedded couples score a major section. Blue mountains, dense forest and endless tea estates create a picture perfect location for spending quality time with your close ones. Honeymooners from all over the world visit this wonderland to write the golden chapter of their life. The scenic ambiance add charm to the most special time of their lives. This is the most beautiful location of the region. Being the highest point in the district, it offers unbelievably beautiful views. One should not miss to take a camera while visiting the location. The location is counted as one of the most romantic places in the country. 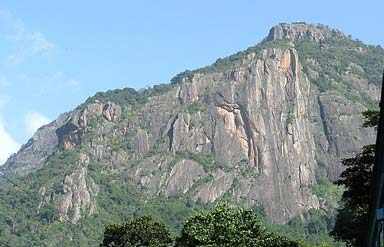 The beauty of the location is beyond imagination and that is why visitors of Ooty never miss a visit to this location. 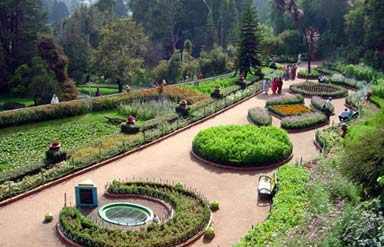 Laid out in 1847, Government Botanical Gardens in Ooty are manicured. Maintained by the Horticulture Department, the garden is sprawled over an area of around 22 hectares. The garden houses around 650 species of plants and trees. Highlight of the garden is fossil of a tree, which is believed to be older than 20 million years. Dedicated to Lord Muruga, the temple is an important religious spot. 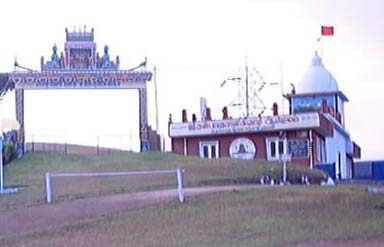 According to the legends, the temple is 7th Hill house of the lord. The temple also offers breathtaking views to the visitors. Tourists visit this place to take the blessings of presiding deity and honeymooners visit the temple to ensure a spiritual start to their new life. Run on private funds, this Wax Museum is a must visit place. Attraction of the museum is old house, which is the location of the museum. Around 142-year-old bungalow and life-size look-alike wax statues are amazing and catch the eyes of the visitors. Ooty Rose gardens, St. Stephen's Church, Ooty Golf Course, Tribal Museum, Ooty Mountain Railway, Toda Huts, Stone House, Ooty Lake, Sims Park (Coonoor) and The Tea Factory in the region also deserve a visit during your Ooty tour. By Air: Coimbatore airport is the nearest one, which is well-linked to different locations across the globe. Frequent flights are operated by all major service providers. By Rail: Limited and night rail service is available from Chennai. It connects Ooty with the rest of the country. By Road: The region is well connected with all the nearby cities but as Ooty is a hilly region, tourists need to take extra care while choosing the travel service provider.